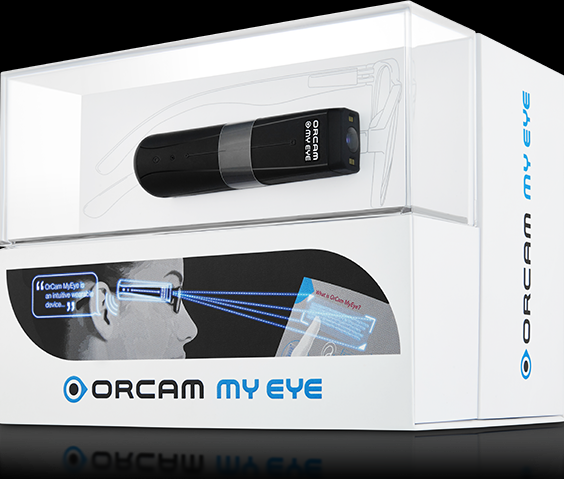 The OrCam MyEye increases the independence of people who are blind and visually impaired. It can read texts, barcodes, recognize faces, identify products, money notes, colors, and can even tell the user the time and date. It does this by conveying visual information audibly. •Including: newspapers, books, menus, signs, product labels and screens. 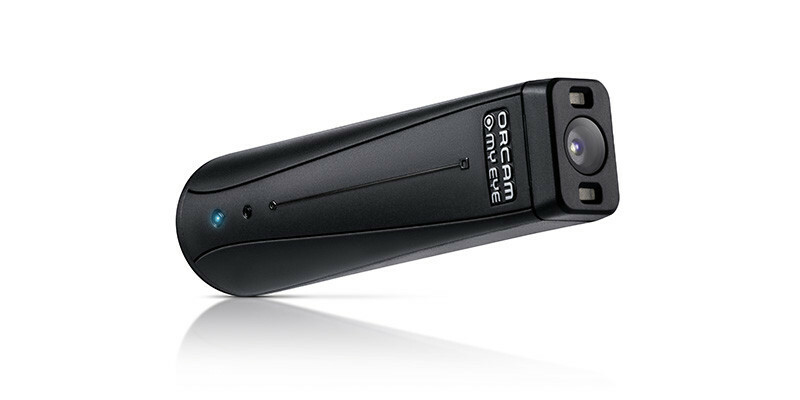 •Intuitively responds to simple hand gestures. •Real time identification of faces is seamlessly announced. 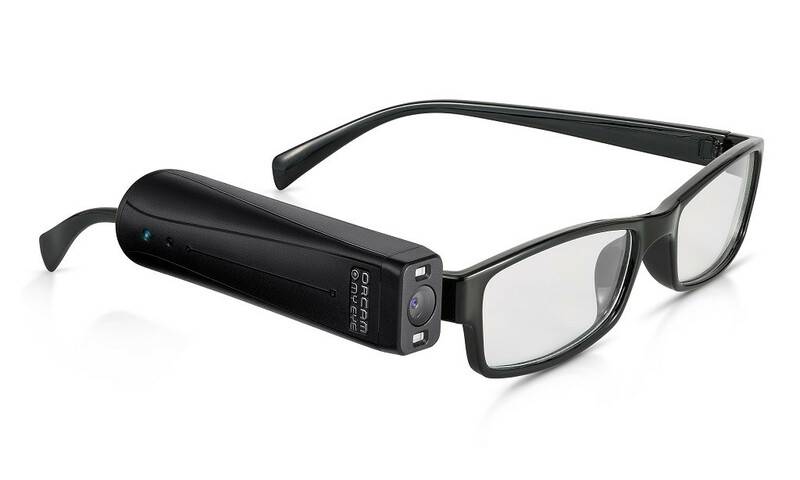 •Small, lightweight, and magnetically mounts onto virtually any eyeglass frame. •Identification of products, enabling an independent shopping experience. •Tiny, wireless, and does not require an internet connection.